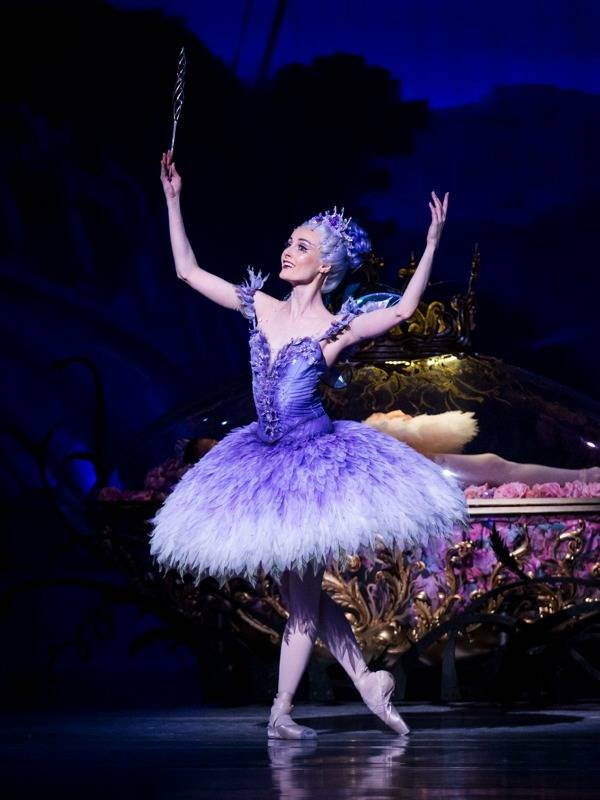 "The production offers a gold-class experience and the magical escape that will forever draw so many audiences to the fairytale world of ballet." 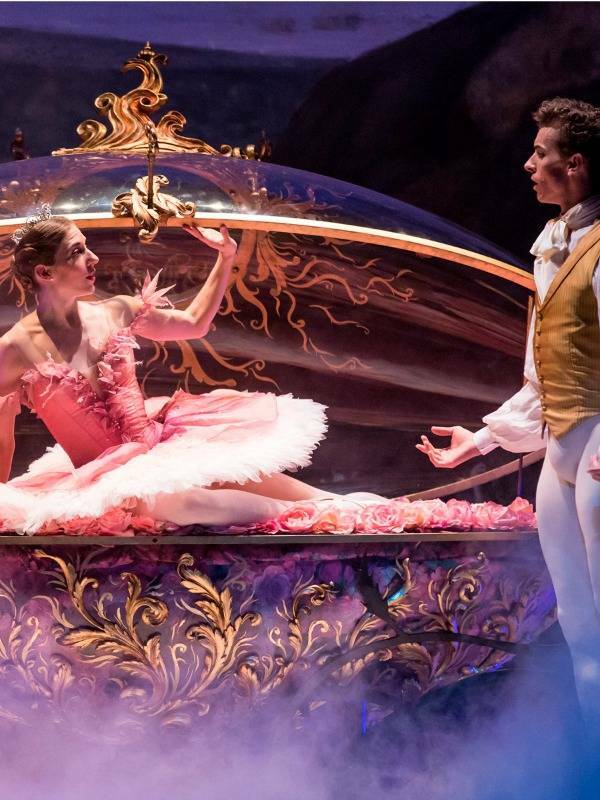 "McAllister creates a visual feast that is surely the stuff of young ballerinas’ dreams." The curtain goes up … the audience gasps … and David McAllister’s spectacular Beauty unfolds like a rose, drawing you into a world of romance, wonder and imperial grandeur. 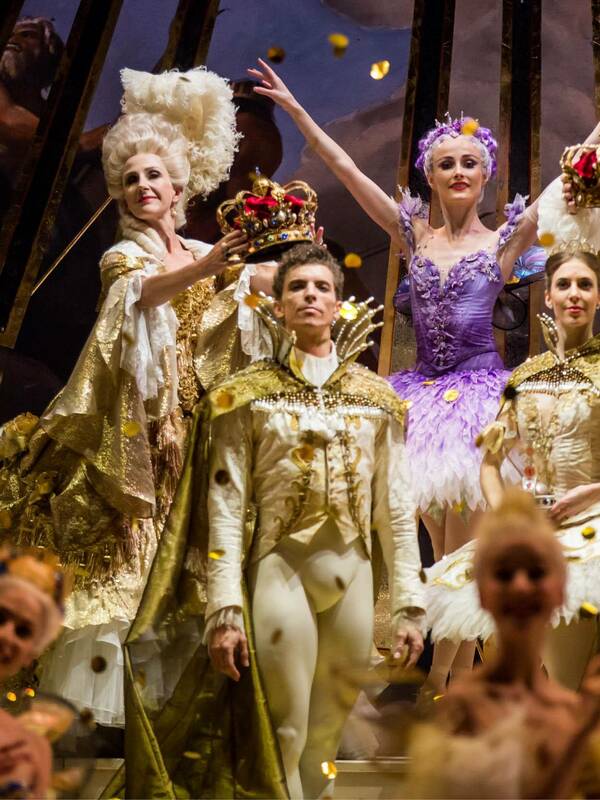 Gleaming with Baroque golds and creams, glowing with vivid colour, and spilling over with fairies, princes, woodland nymphs and story-book charm, this ballet casts a spell of delight all the way to true love’s kiss. 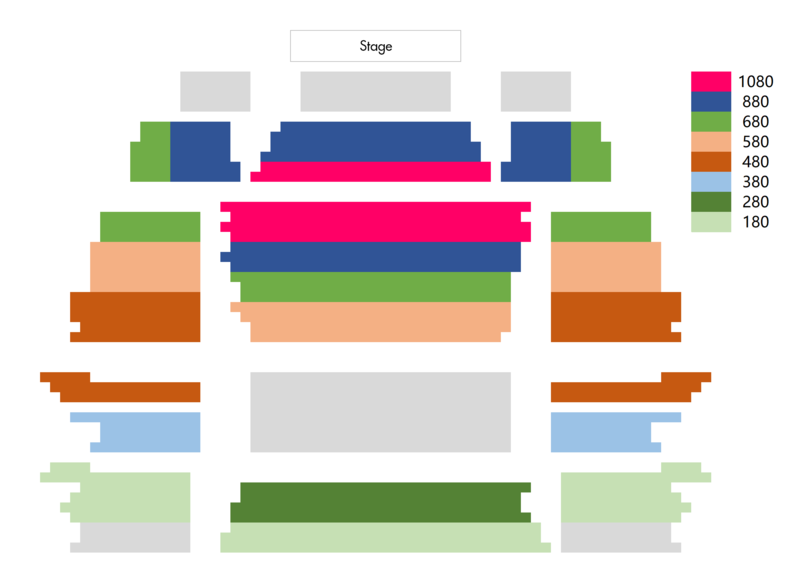 Set to Tchaikovsky’s celebrated score and blessed with breathtaking designs by Gabriela Tylesova, our artistic director’s new production stays true to the magic and majesty of the original and showcases the talents of the entire company in iconic moments like the Rose Adage and the Bluebird Pas de deux. Opulent splendour, fairytale charm: this reawakened classic will sweep you off your feet.